Tales from the Real OC (Really! ): EVERLASTING Now Available in Paperback!!! EVERLASTING Now Available in Paperback!!! 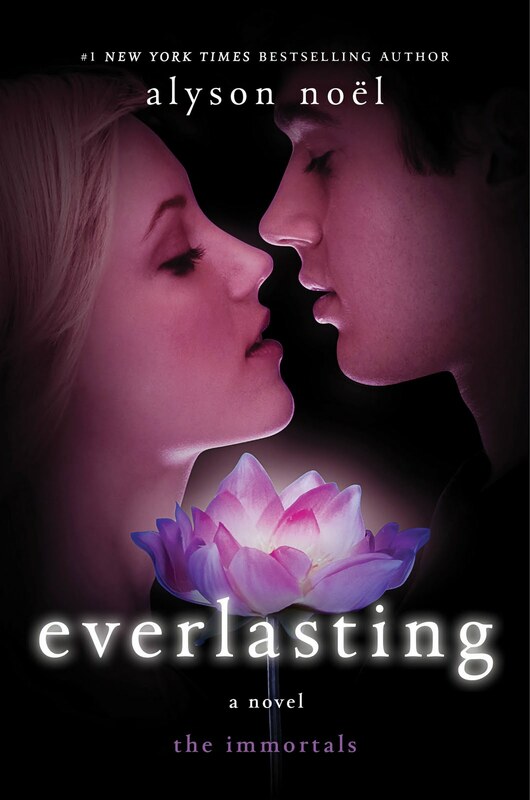 I'm thrilled to share that EVERLASTING is now available in paperback! Writing The Immortals has been one of the most memorable highlights of my career, and I just want to THANK ALL OF YOU for your continued support of Ever & Damen's story! Hope you enjoy the paperback edition of EVERLASTING! Ah! Now I'll be able to finish my collection! :) I've been waiting for this to read the fourth and fifth ones, so I can read them all at once, and get the whole effect. I'm so excited to read about Ever and Damon's final journeys together. Thanks for such brilliant books. Thanks so much for the kind words, Laurena--hope you continue to enjoy the books! Hi Alyson, its me a fan and i just want to say that this is my first time talking to an actual author and i toatolly love the immortal series with Ever&Damen. i think you do a wonderful job. Thyra & Florentina - The dramatic rights for The Immortals have been optioned to Summit Entertainment, so I'm hopeful! Megan - Thanks so much! I'm thrilled you're enjoying the books and I hope you continue to! Thanks so much, Hannah! The dramatic rights for The Immortals and Riley Bloom Series have been optioned by Summit Entertainment, so I'm hopeful!